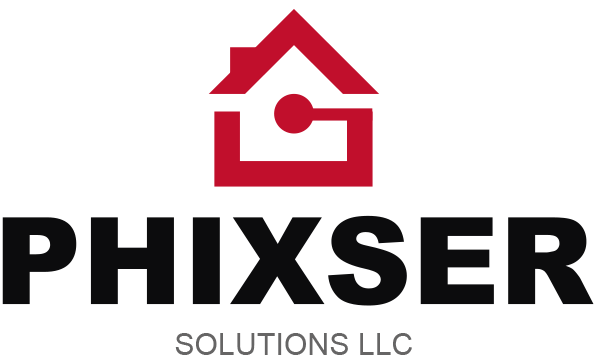 Phixser nhas been providing exceptional plumbing services to the residents of Miami and the nearby communities for more than 5 years. 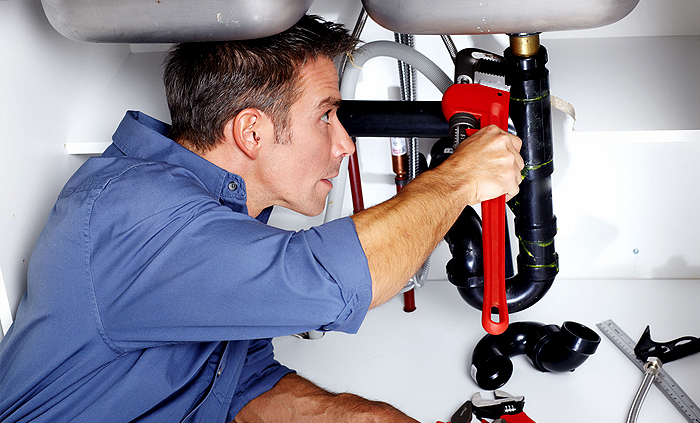 Look no further when your kitchen or bathroom is in need of plumbing assistance. We are a licensed and insured company specializing in handling a wide variety of plumbing problems, including stoppages and sewer cleaning. Don’t hesitate to contact us for all your plumbing concerns. Our highly skilled plumbers are always ready to take action.